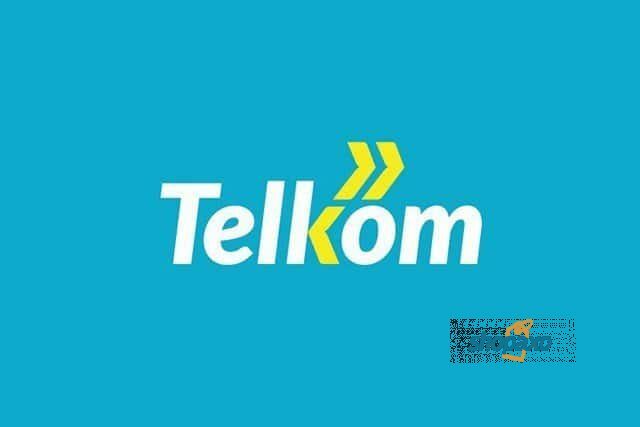 Telkom Shops in Kenya; Locations and Contacts. Home Shopping Telkom Shops in Kenya; Locations and Contacts. This is a list of Telkom shops in Kenya. Earlier on, I had listed for you Safaricom and Airtel shops in Nairobi. With the exit of Yu Mobile from Kenya, Telkom Kenya is the other major network in Kenya. Telecom Kenya offers services that parallel the other two mobile networks. Location: Ngong Road, at Jamhuri exchange. Location: Extelecomm House, along Haile Selassie Avenue. Location: Teleposta Towers 2nd floor along Kenyatta Avenue. Location: Located in Industrial area along Dar-es-salaam Road. Location: T-mall at the Langata- Mbagathi Round about. Location: This shop is located at the Sarit Centre in Westlands. This should be the nearest Telkom shop in Nairobi if you are in that part of the city. Location: Located inside the UN complex in Gigiri, Nairobi. Malindi Shop- Situated along Kenyatta Road at Telephone House. Kilifi Shop-Located at Telephone house opposite Star petrol station. Mombasa Shop- Located at the Telephone House. Diani shop- Locarted at Darad Building, Beach Road, Diani. Eldoret Orange Shop- Located at Telephone House, Kenyatta Street. Kitale Orange Shop- Located at Telephone House along Kitale Posta Road. Kisumu Shop- Located at Telecom Plaza along Oginga Odinga Road. Kakamega Shop- Located at Telecom Building along Kisumu Road. Nakuru Shop- Situated at Telephone House along Moi Road. Naivasha Shop- Located adjacent to Telephone House. Kericho Shop- Located at Telecom House, along Temple Road. Nyeri Shop- Located at Karson House. Nanyuki Shop- Located at Telephone House, along Kenyatta Highway. Thika shop- Located at Telephone house along Commercial Street. Meru Shop-Located at Telephone House along Nanyuki highway. Embu Shop- Located Telephone House near the Embu library. Garissa Shop- Located at Maendeleo Plaza, Harambee Avenue. Wajir Shop- Located at the Wajir Telcom Yard. That is the list of Telkom Shops in Kenya.You can also see Safaricom and Airtel shops in Nairobi. Previous article20 Best Shopping Malls In Kenya. Maishah Marsden is the founder of Shopaxo(ShopInKenya) Blog. He is a top Kenyan blogger causally called by his peers as "Life'. If he is not writing your favorite articles, he is with his family. He loves sport and won't mind going on Safari anytime.